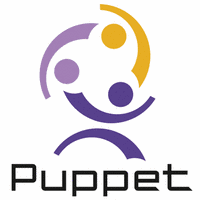 I just released an new version of the wdijkerman-zabbix puppet module: 1.7.0. The “#<NUM>” is a reference to an Github issue. The release can now also be found on and downloaded from the forge. If you find an bug or have an improvement for this Zabbix puppet module, please create pull requests!